The Internet Witch | I Accidentally a Pagan Blog. Time again for the full Moon. As always, to celebrate, here is a video to ponder over. There is no sound. Have a great full moon everyone. Halloween/Samhain has always been my favorite time of the year. 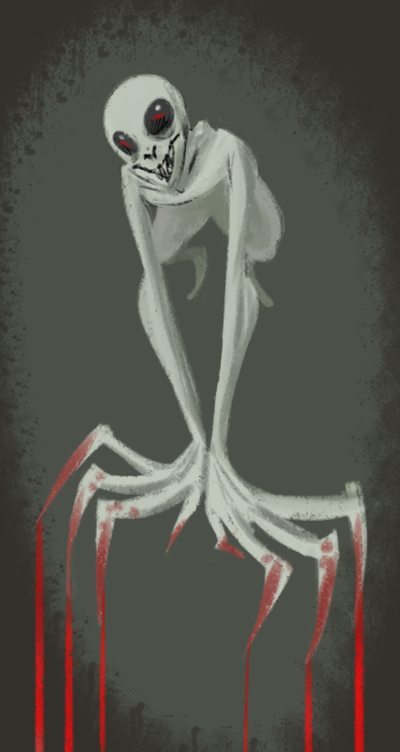 I’ve always been a fan of scary stories and movies. So for the month of October I will be embarking on a series of blog posts I call “Internet Mythology” in which I will showcase form on the web’s most interesting boogieman. 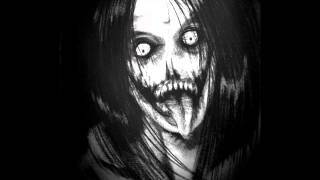 Today I start off with Jeff the Killer. 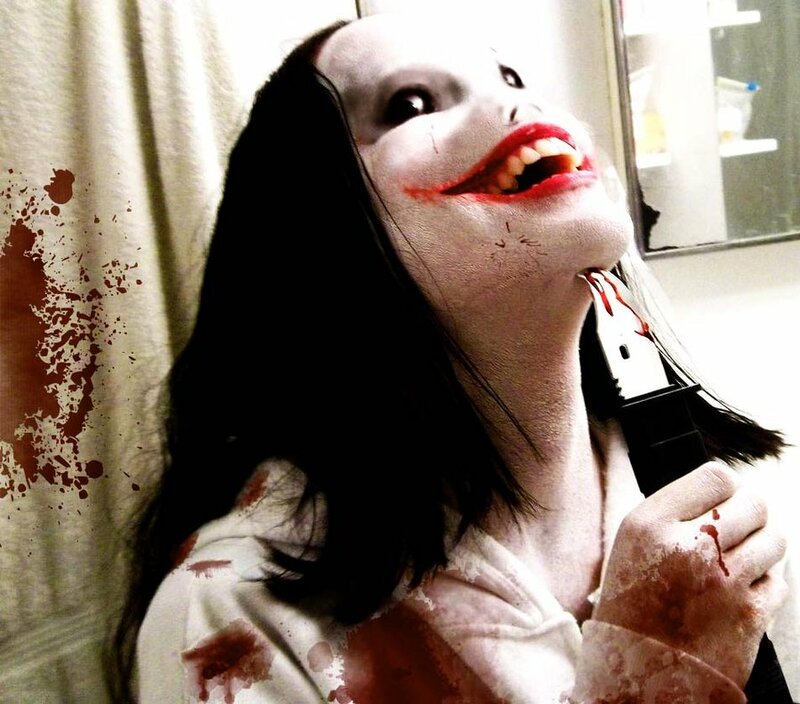 Though I think most of the source material of the origin of Jeff the Killer is a poorly written piece of teenager fiction, I must say that the face of Jeff into Internet mythology. 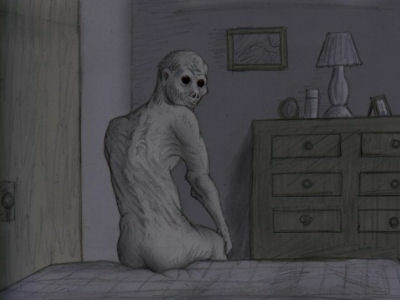 The image of a man with large shadowed eyes and wide smiling mouth is most often accompanied by the words “Go to Sleep” Though the words are a reference out of his origin story, I always equate this to a long night of browsing the internet to stumble on this image and two thought come to mind. One is that it’s late and i should go to bed, but some where in the back of my mind the second thought says that is just what this smiling face wants me to do.